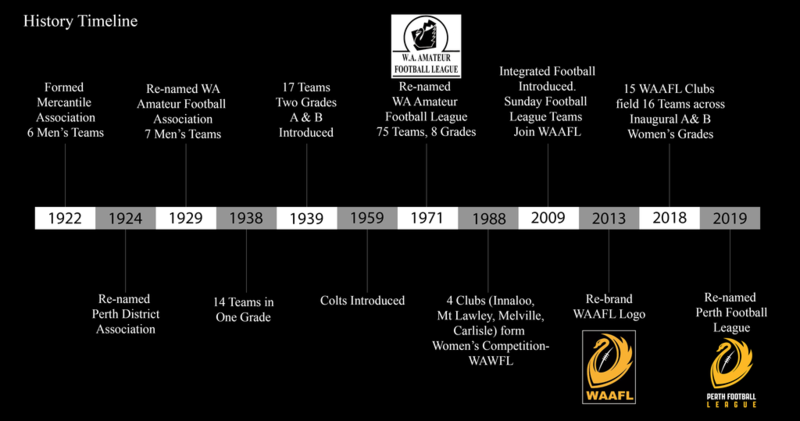 In 2019 the WA Amateur Football League will be known as the Perth Football League. 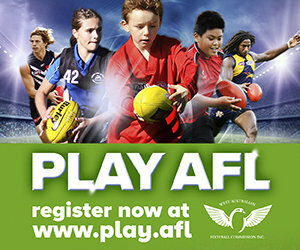 The rebranding of the league will identify a clearer pathway for young men and women from across the Perth metropolitan area transitioning from junior to senior football clubs. General Manager David Armstrong said, “We believe the Perth Football League reflects our transformation from that 6 team Men’s competition in 1922 to a contemporary league with 248 men’s and women’s teams across 25 grades as we are today”. ‘We play in Perth, we play football and we play in a league” said Armstrong. 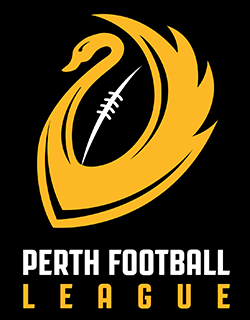 This is not the first time the league has changed its name with the Perth Football League the fifth name change in the leagues 97-year history. Despite the name change the League will remain as an amateur competition.